Developer joins us this week on Train Wrecks. 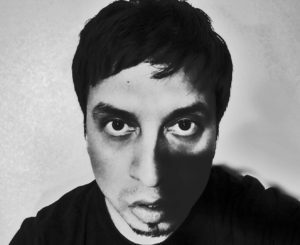 Hailing from Los Angeles, the prolific producer gives us a rare insight to early days starting out as a DJ all the way up to his current fast-paced workflow in the studio as a credible techno producer. For the bulk of his output, he releases on the three labels he owns: Developer Archive, Olympian, and Modularz. He is also closely affiliated with Polegroup in Spain, working alongside the likes of Oscar Mulero and Christian Wunsch.